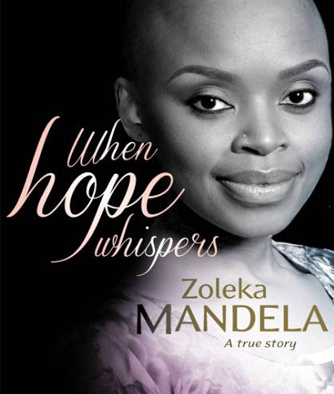 2 Responses to "About Zoleka"
I really appreciate what you doing to us South African and we would support those that are walking through the situations that you have been through,as a woman I have put myself in your shoes and I will definitely buy your book. It takes courage to beat all the odds my sister. we love you as South African not because of where you coming from. 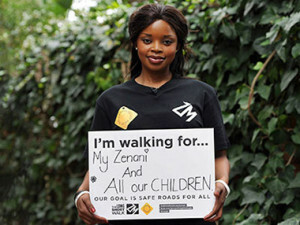 hi Zoleka, i am Pelonomi Itumeleng,i am really touched and you inspire me so much to keep on keeping on. how did you do about publishing your book “when hope whispers”?